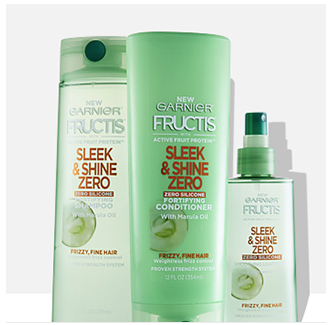 Hurry and claim a FREE Garnier Sleek & Shine Zero Hair Care sample. 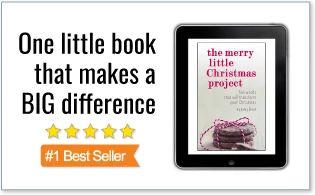 (You may have to disable ad blocker to get the form to show up). « Amazon: Colgate Extra Clean Toothbrushes as low as $0.42 Each – Shipped!